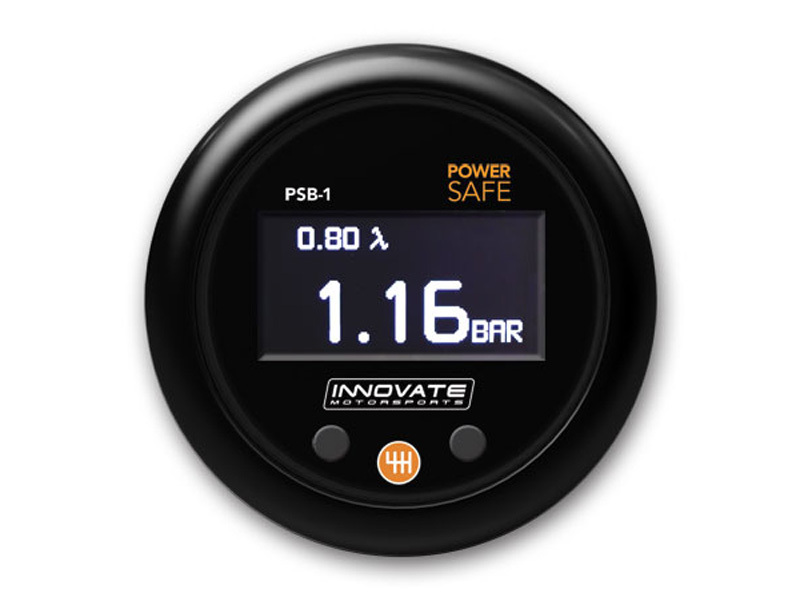 PSB-1: PowerSafe Boost & Air/Fuel Ratio Gauge Kit - includes the PSB-1 gauge, LSU 4.9 Wideband oxygen O² sensor, 8 ft sensor cable, 4-Bar MAP Sensor, Relay, O² sensor weld-on bung, Black/Silver bezel, Black/White faceplate, Serial program cable, & Installation manual. This radio surround fits in the non-standard radio hole in the 1990-1995 Miata's. Made of 304 stainless steel it is as strong as it is beautiful. These single gauge gauge pods hold one 52mm gauge in style. They are installed over your current factory a-pillar and are held into place by a few plastic pins inserted into holes you drill in the stock a-pillar. These gauge pods hold two 52mm gauges in style. They are installed over your current factory a-pillar and are held into place by a few plastic pins inserted into holes you drill in the stock a-pillar. These gauge panels hold three 52mm gauge and each gauge is angled independently towards the driver. They mount into the factory DIN slot and are held into place securely. 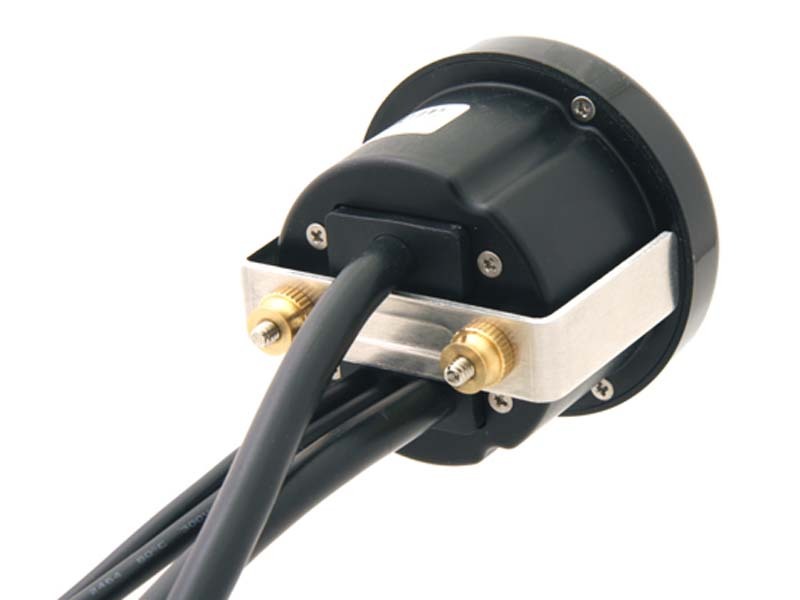 Simplify the wiring of your gauges, sensors and other electrical components with connectors for quick release. Available in 2, 6 and 9 pin styles. 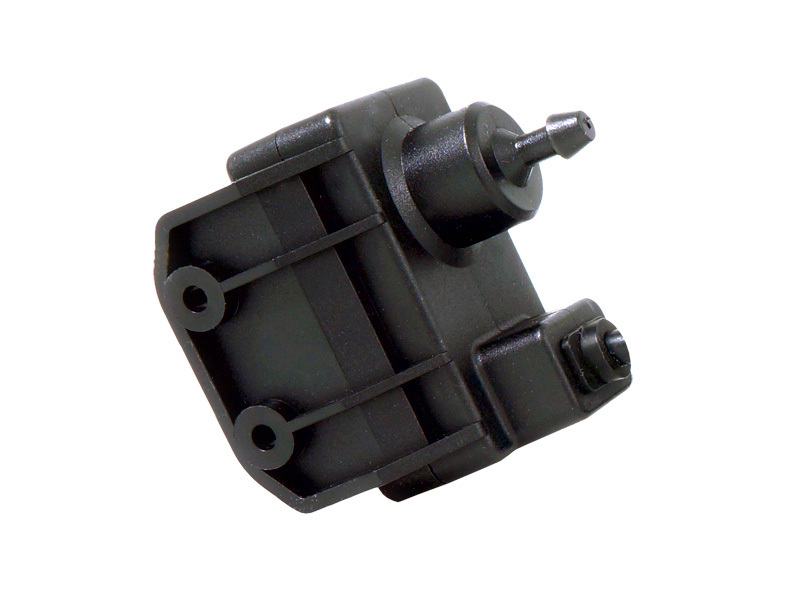 Removing a factory radio can be a difficult task, but We have made it simple with this radio removal tool. This tool works with the Mazda DIN style factory radios from 1996-2005. The MTX-L PLUS wideband gauge features Innovate's patented DirectDigital™ technology and Advanced Sensor Control which receives feedback from the sensor more frequently. 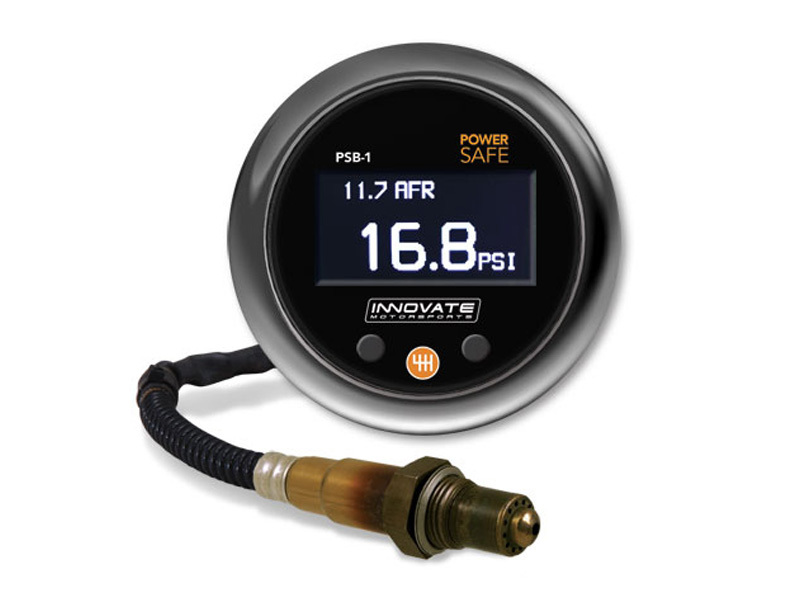 This is their fastest, most durable and accurate air/fuel ratio gauge ever! 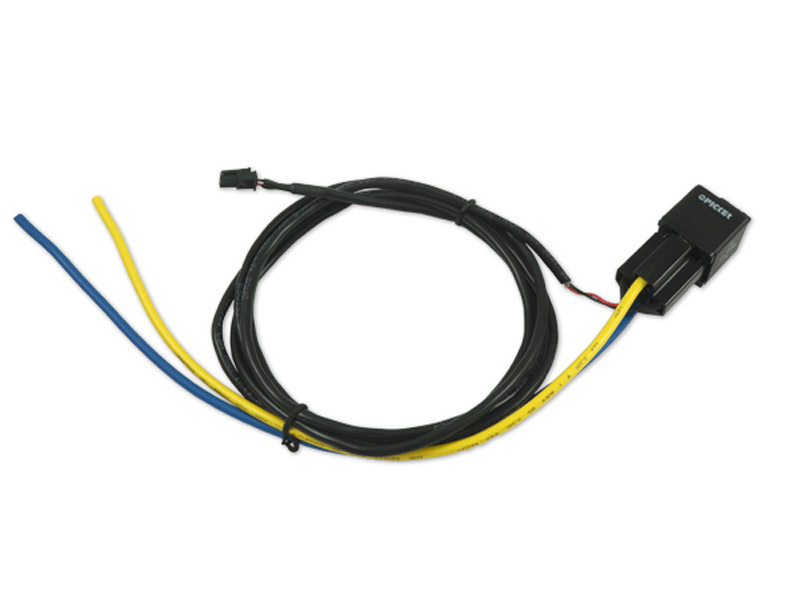 This kit comes complete with the patented award-winning LC-2 Wideband Controller, DB-Gauge, Bosch 5-wire Wideband 02 Sensor, Bung/Plug Kit, Software CD, and quick start guide.